Located at the intersection of Virginia Beach Blvd. and Mediterranean Ave. at the Virginia Beach Oceanfront, this 1,936 retail building is zoned RT3, and was formerly a Jeep Dealership. 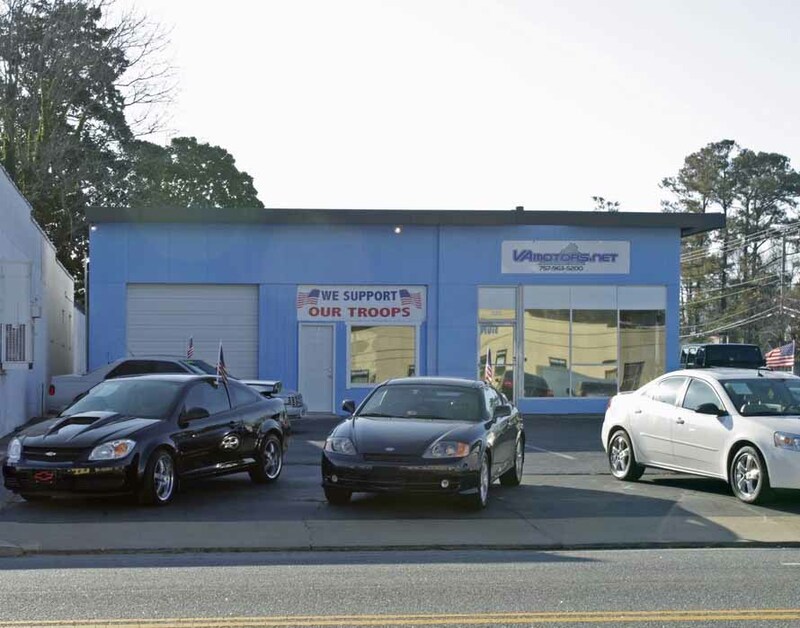 Location has 100’ of frontage on Virginia Beach Blvd. 152’ of frontage on Mediterranean Ave.